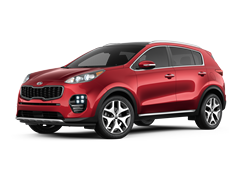 If you’re searching for a car dealership with cars for sale in Murphy, NC that offers the best deals on the largest assortment of new Kia cars, SUVs, crossovers and minivans, Lifetime Kia is your Murphy Kia dealership. 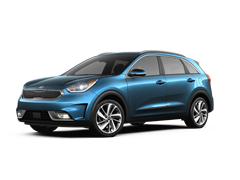 Our extensive variety and huge inventory, along with our competitive prices, mean you can always get an incredible deal on the Kia of your choice. 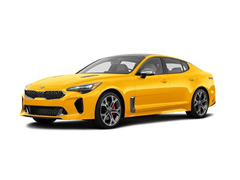 With a showroom filled with new Kia vehicles for sale, and a lot stocked with only the finest used cars for sale in Murphy North Carolina, we’re sure Lifetime Kia has what you are looking for. At Lifetime Kia, customer service is our top priority. Our commitment to service doesn't end when you buy your car. Our goal is to create a long-term relationship with you and your family. 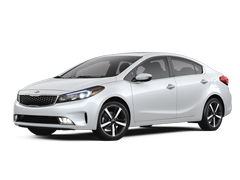 Stop by our dealership and see the difference Lifetime Kia can make. 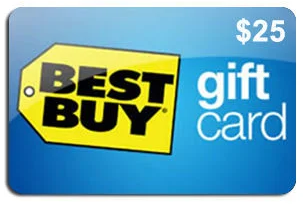 Why Buy From Lifetime Kia? When your car needs routine maintenance or repair, you want expert technicians who know and understand your vehicle and will get the job done correctly the first time. 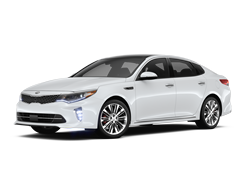 At Lifetime Kia, our factory-trained, certified technicians use genuine Kia parts to get your car back on the road safely and running at optimal performance. 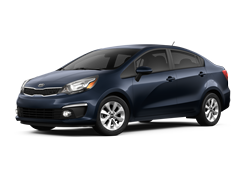 Lifetime Kia serves the Blue Ridge area for all your Kia service needs. 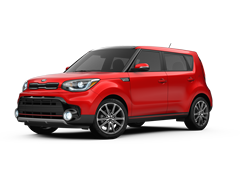 Whether you need a brake inspection or engine repair, you'll have the peace of mind that comes with knowing the Lifetime Kia master mechanics are on the job. 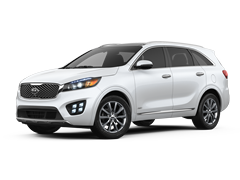 So experience the Lifetime Kia difference and schedule your service appointment today! Remember, your auto loan is an important part of the car-buying process. That's why it's key to make the right financing choice; it could save you a lot of money. The professional finance team at Lifetime Kia is here to guide you through the entire process. Our friendly staff are devoted to locating the best loan packages for all Murphy-area drivers, whether you have excellent credit or are a little rough around the edges. 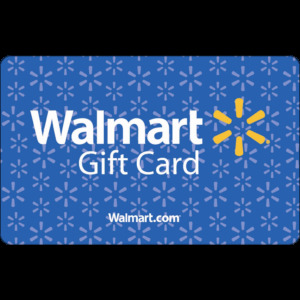 If you're looking to lease a vehicle, we have great leasing programs. 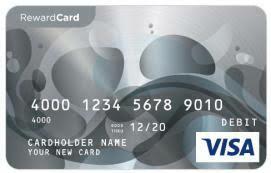 You can even pre-qualify by completing our convenient 30-second credit application. Our finance team is ready to assist you at 844-835-3990.